I bought a Vauxhall Insignia however only one ignition key was supplied. Dealer would charge £150 for replacement key and programming. Spoke with Steve… Who not only sourced us a key at a reasonable price also agreed a job done price of £120. Steve kept in touch and came to our house, cut the key and programmed it to the car within an hour. Great service… Nice chap and would definitely use again. I had issues with a damaged transponder key for my 2004 Ford Transit Connect and found SR Key Solutions on Google. I gave them a call. SR came to my home, cut me a new key and programmed it on my drive – all for a very reasonable price!!!! Highly recommended. SR Key Solutions did a great job cutting me a new key for my car. He did a speedy and very good job at a very reasonable price. I would highly recommend him. As a salesman, I was working away and staying in Liverpool. After accidentally leaving my keys in the car, I called SR Key Solutions for their Non-Destructive Entry service. They got into my car in no time, with minimum inconvenience to my day. – Thank you SR Key Solutions. 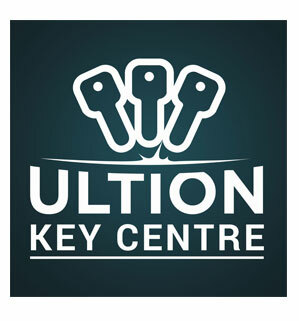 SR Key Solutions have proved to offer a really useful service and I would recommend them to anyone. When I bought my new car, it did not come with a spare. SR Key Solutions produced a spare at a lower price than my local car dealer and I now have peace of mind.